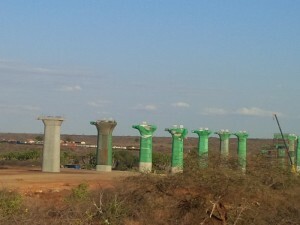 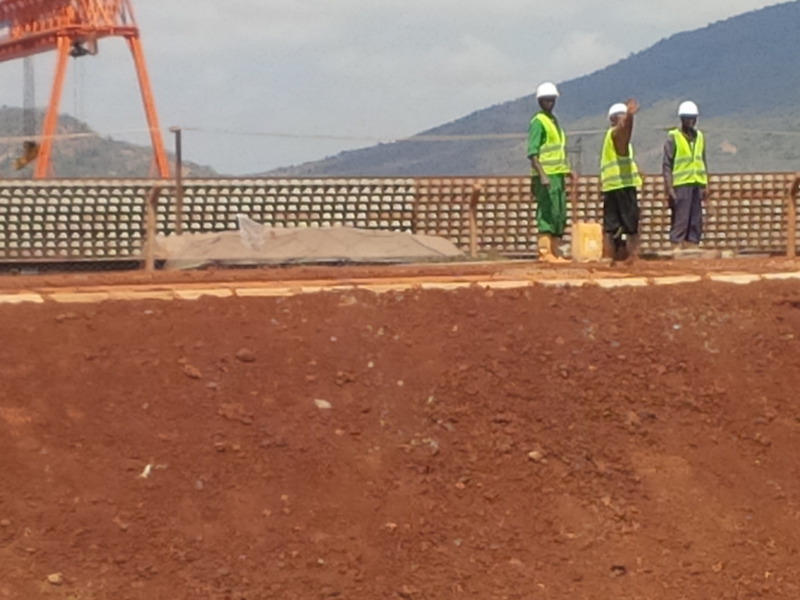 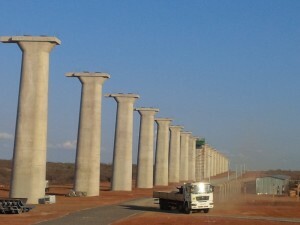 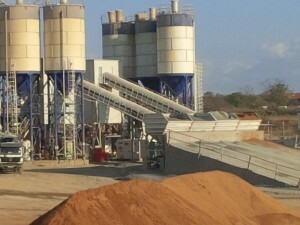 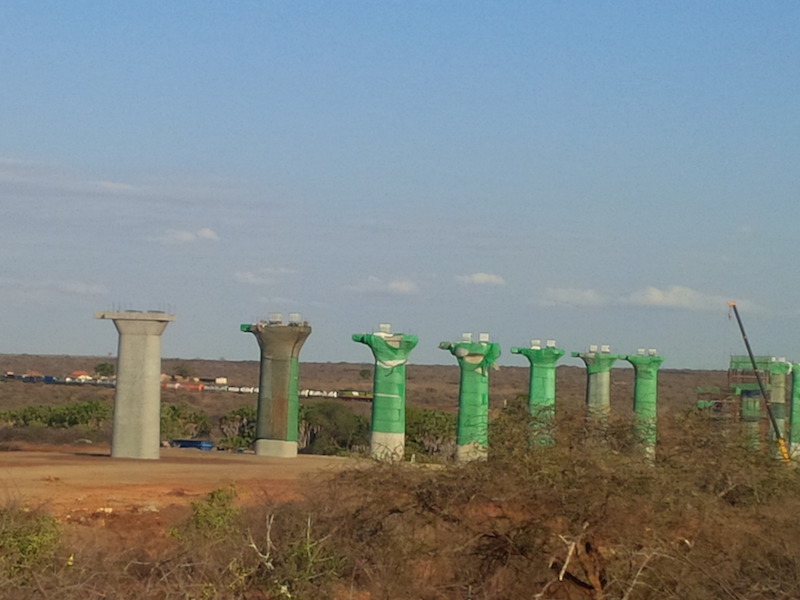 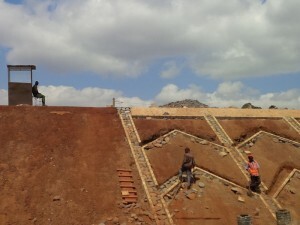 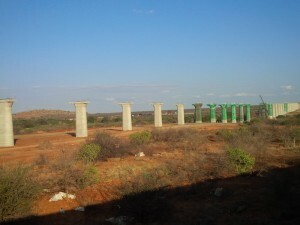 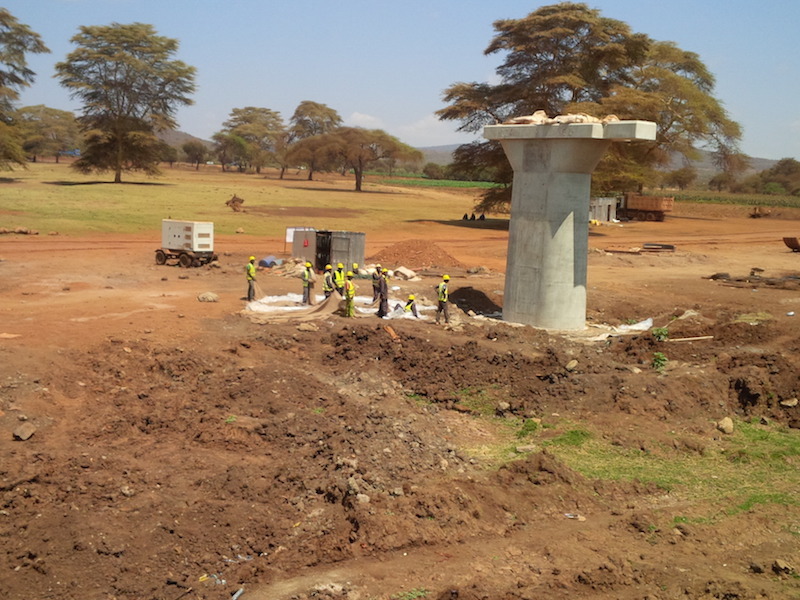 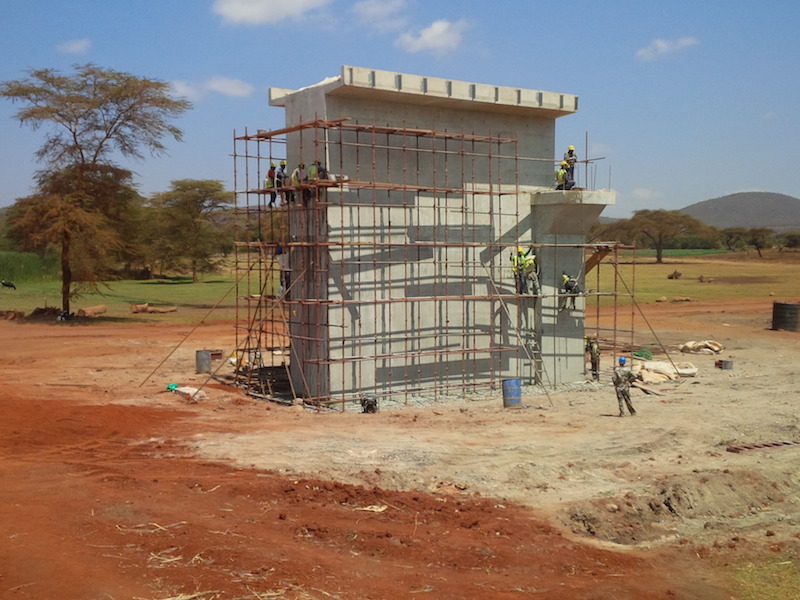 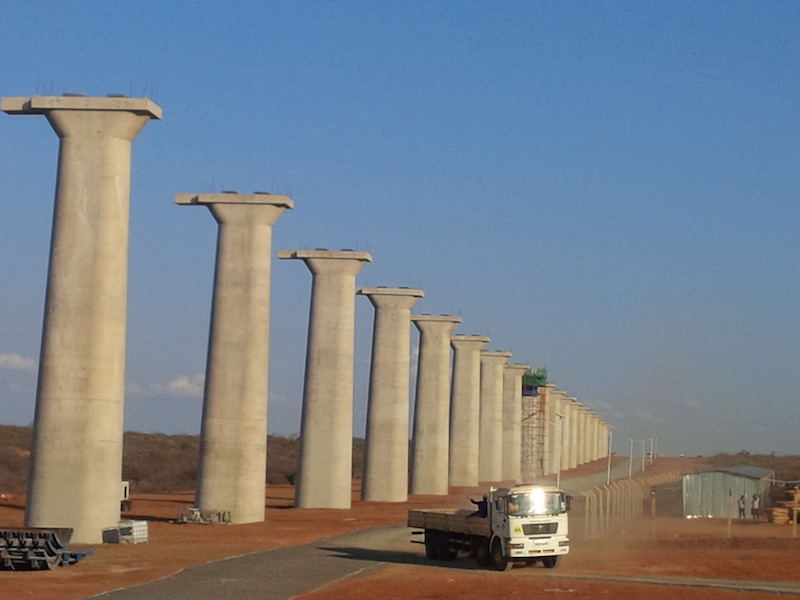 For almost 300 kilometres between Nairobi and Mombasa, the face of Kenya is changing as building works for the first phase of the new Standard Gauge Railway (SGR) quietly continue at a grand, fast pace. 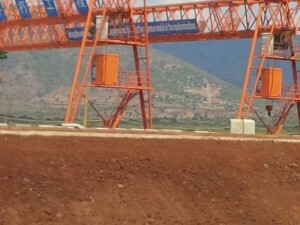 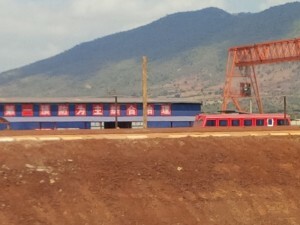 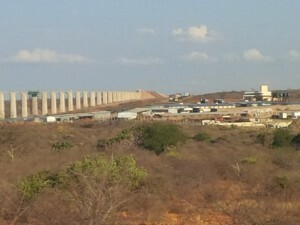 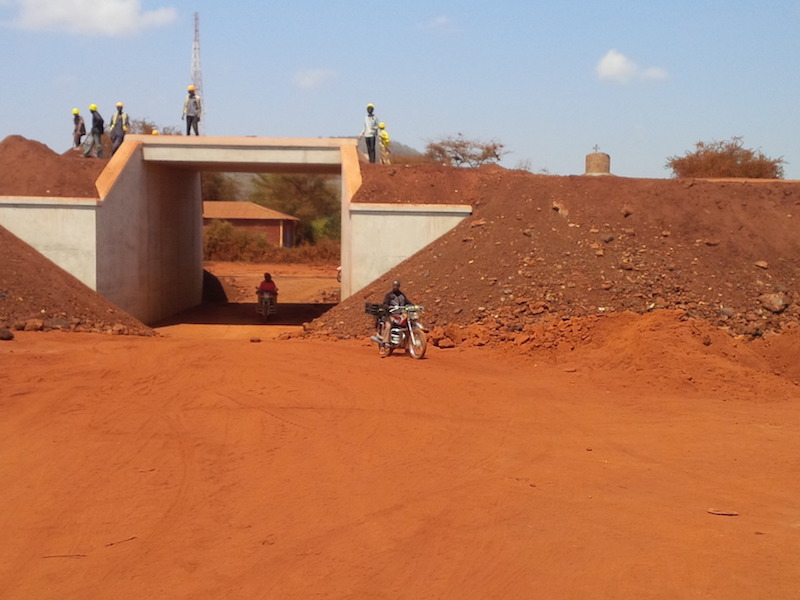 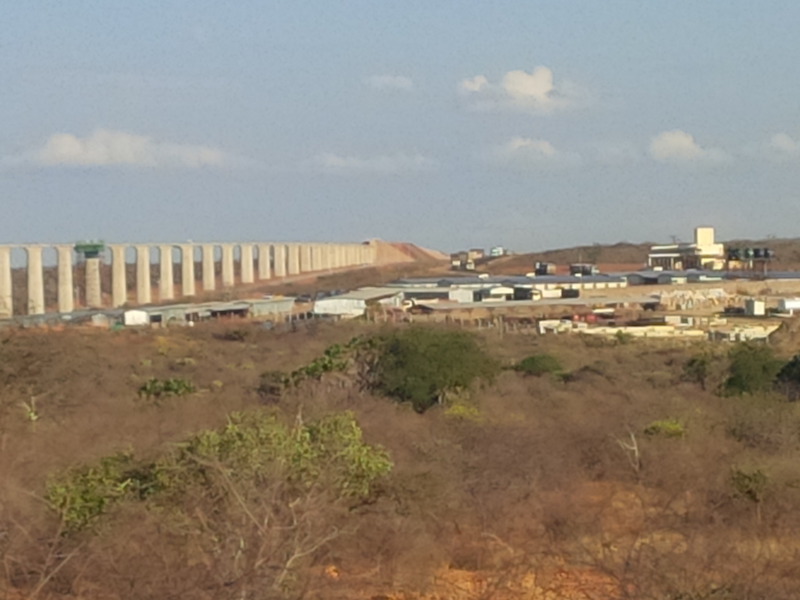 China Road and Bridge Corporation is the main contractor, and you can follow the Megaprojects Kenya blog to keep track of the SGR progress. 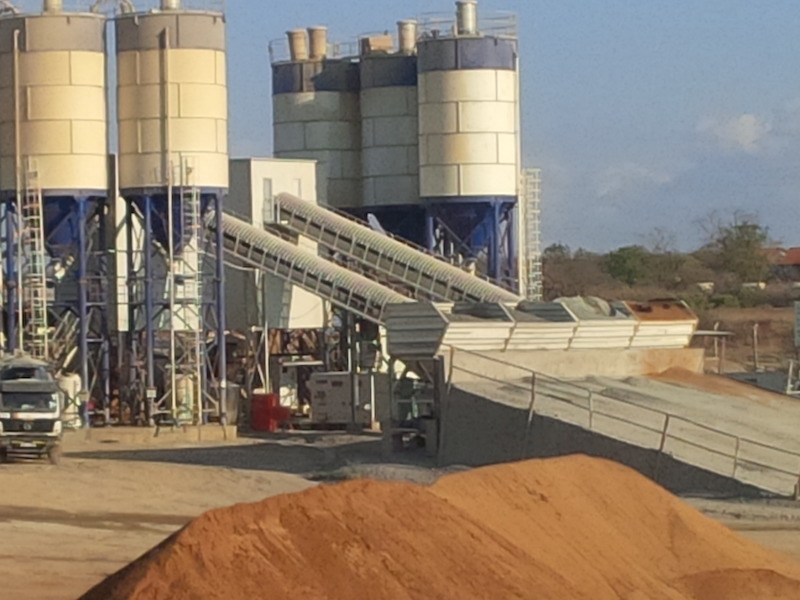 This entry was posted in China, Kenya Railways, Kenya taxation on September 2, 2015 by bankelele.